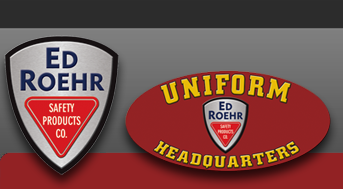 Bianchi International - Ed Roehr Safety Products Co.
Bianchi International is recognized by shooting enthusiasts and professionals as the largest leading designer/manufacturer of innovative, high quality handgun holsters and accessories. The company was started by John Bianchi forty-seven years ago, who was then a full time police officer in Southern California. Over the years, the company grew to worldwide prominence through its innovative holster designs and John’s ingenious, and sometimes unconventional marketing strategies. Although Bianchi retired several years ago from the company he founded, his mark is left on a wide range of increasingly diversified and unique Bianchi holsters and accessories, available worldwide. Now as then, the Bianchi vision and commitment to innovative product design and handcrafting with the utmost care from the finest materials, continue to set new standards in the industry.